One Eternal Day: "Theistic rationalists"
What are the key “narratives” you are seeking to overturn in this book—either about Christian America or Secular America or the Wall of Separation between the two? 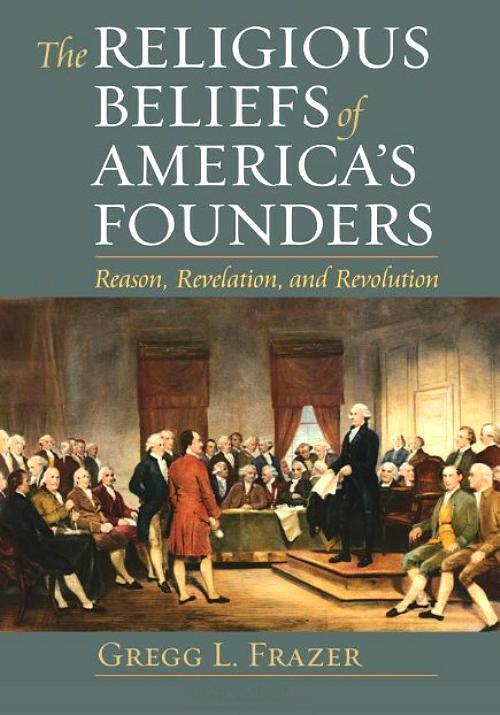 My primary claim is that the key founders (those most responsible for the founding documents and putting the new government into effect) were neither Christians nor deists, but “theistic rationalists” (a term of my construction). 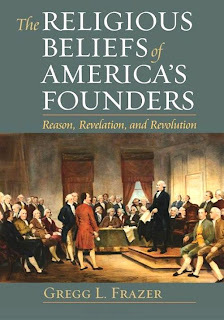 I argue that both the Right and the Left are wrong about the founding. The key founders did not create—or intend to create—a Christian nation. But they did not create—or intend to create—a strictly secular nation with a “wall of separation” between church and state, either. They believed that morality was indispensable for a free society and that religion was the best source for morality. Contrary to the claims of Christian America advocates, they did not believe that the religion needed for this purpose must be Christianity—and they were not Christians themselves. The key founders were theistic rationalists. “Theistic rationalism” was a hybrid belief system mixing elements of natural religion, Christianity, and rationalism, with rationalism as the predominant element. Adherents believed that these three elements would generally complement one another, but when conflict between them could not be resolved or ignored, reason had to play the decisive role. Because they borrowed from natural religion and Christianity, if one selects statements conveniently and out of context, one can make them appear to be either Christians or deists. That is why both the Christian America camp and the secular camp can find snippets to support their claims. We hear a lot of sweeping claims about what the “founding fathers” believed. But you’re uncomfortable with that kind of language. General claims about “the founders” or “the founding fathers” where religious or political beliefs are concerned are not legitimate (with very few exceptions). The founding fathers were a diverse group of individuals who were not all in agreement on virtually anything. I make claims concerning only the “key founders” (as I call them). The “key founders” are those most responsible for the Declaration of Independence (John Adams, Thomas Jefferson, Benjamin Franklin), those most responsible for the Constitution (James Madison, Gouverneur Morris, James Wilson) and those most influential in putting the new government into effect (George Washington, Alexander Hamilton). Frazer's approach was to examine the private behavior and correspondence of his subjects since they would have expressed themselves most straightforwardly in their private behavior. I read Waldman's book and found it very helpful. This one appears to be equally interesting.